Huna Practitioner certification offered with Karen Karall at Akasha's Den. *BE SURE TO READ THE IMPORTANT NOTES AT THE BOTTOM OF THIS PAGE. This workshop is for both those who are interested in becoming Huna Practitioners, as well as those who would like to move more deeply into Huna Energy Healing to heal themselves and others on a more personal level. It is a deeply profound and healing weekend, during which you will expand upon all the elements of healing taught in the Huna Initiate Certificate Course, combining them into a Huna energy healing session. 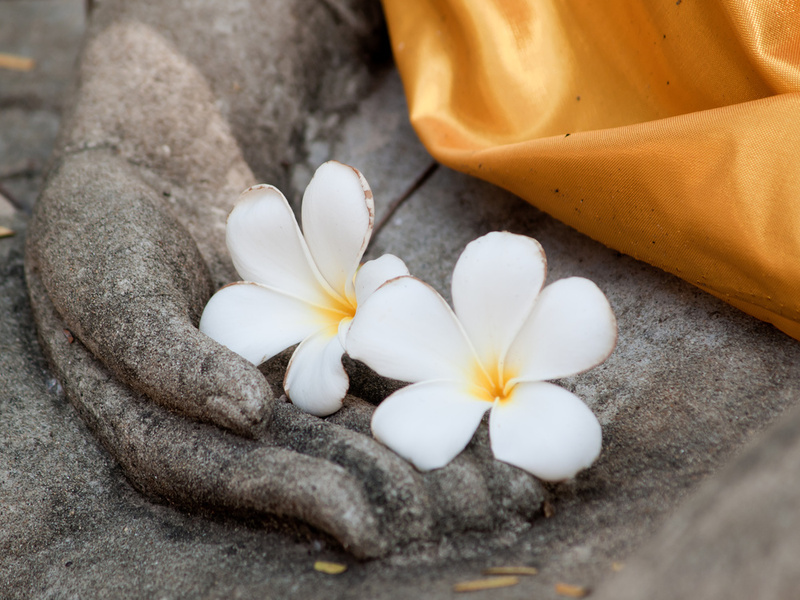 Learn how to conduct an intuitive healing session. Facilitate a 60-minute channeled energy healing session, transforming specific areas of pain, tension, and dis-ease (lack of ease). Build your confidence and certainty to the connection with the Higher Power that runs through you to heal and transform matter through experience. First-Time Participants: Total payment of $544 + HST is due AT THE TIME OF REGISTRATION and confirms your seat in the Huna Practitioner Certificate course. Repeat Participants: Those who have previously taken the Huna Practitioner Certificate Course are invited to repeat the course at 50% off, based on availability. Four spaces are held for repeat participants. Upon completing the Huna Practitioner Certificate Course you will be invited to provide Huna Energy Healing Sessions at the monthly Huna practice sessions. This is a great opportunity to receive support and hands-on, practical experience while sharing healing in a community of like-minded people. Check our Karen's 7-week Huna Mindfulness Meditation Series here. You might also like to experience a private Huna Healing session with Karen. Click here. A Huna Practitioner Certificate will be presented upon successfully completing this workshop.